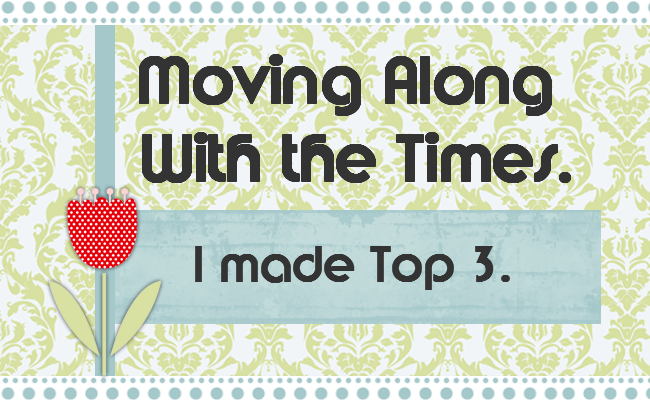 Moving Along With The Times: Pastels Top 3. Thanks to all the fabby folks who entered the challenge last week. WOW you love your pastels!! What a beautiful array of cards and creations. So onto my Top 3. What a great card, I love the different shape Sheena has gone for here its adorable. This is adorable, what a great wee card. Love the white embossed background. 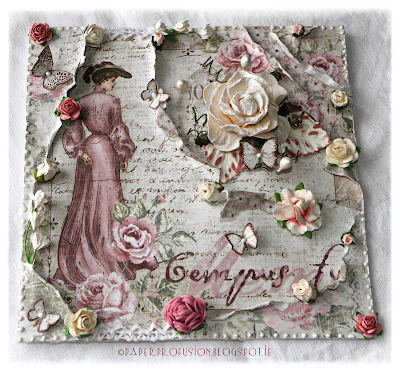 I adore the Vintage shabby chic style of this card. Yay!!! Thank you so much for choosing my card as one of your Top 3. Congrats too, to the other Top 3 ladies. P.S. Fabulous DT creations for your 'Favourite TV Show' challenge!